Google will finally announce the name of Android O during a livesteam later today. The software giant is also expected to begin rolling out the final update for Pixel devices, Nexus 6P, Nexus 5X and Pixel C tablet. Android O, the next iteration of Google's mobile operating system will be made official today. The announcement coincides with total solar eclipse to be seen alongside the US coastline and Google is live streaming the announcement starting at 2.40PM ET. The search giant has begun the countdown to the live event on Android website. The live stream scheduled to start at 12.10AM IST on August 22 in India will finally reveal the official name for next version of Android software release. In a Google+ post announcing Android O eclipse teaser, Google may have inadvertently revealed the final name as well. Android Police observes that video attached with the Google+ post is called "GoogleOreo_Teaser_0817_noDroids (1).mp4" hinting at Android 8.0 being named as Oreo. Google has since pulled down the video but it strongly implies that the name has been finalised by the company. As with any Android version in the past, the search giant introduced countless mind games related to the final name. 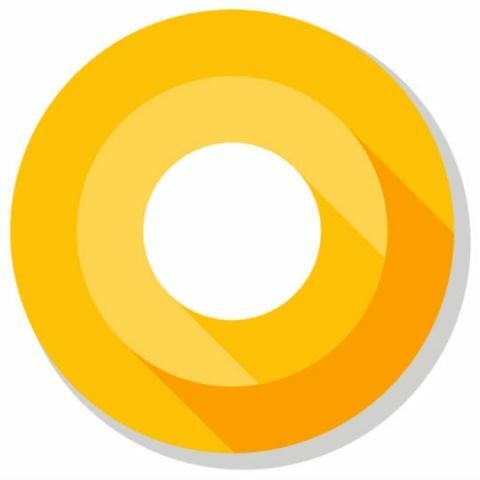 The name for Android O so far included Oreo, Oatmeal Cookie, Octopus and Orangina as likely candidates and Google's SVP for platforms and ecosystems, Hiroshi Lockheimer also teased Orange Sherbet and Olive Oil as probable but unlikely candidates. Google's Android webpage also has a link to NASA's live stream of the eclipse, which should be the easiest way to experience eclipse for those not living in the stateside. For those planning to catch the eclipse and photographing the event, don't forget to bring along a solar filter. In terms of features, Android O is expected to be an incremental update over Android Nougat bringing performance improvement. The company rolled out Developer Preview 4, final release ahead of official launch and the official update is expected to be available for Pixel, Pixel XL, Nexus 6P, Nexus 5X and Pixel C tablet. Since Android O is launching on eclipse day, it will be worth watching whether the new version manages to eclipse Nougat and Marshmallow market share. what is the difference between Android One and any other Android OS?